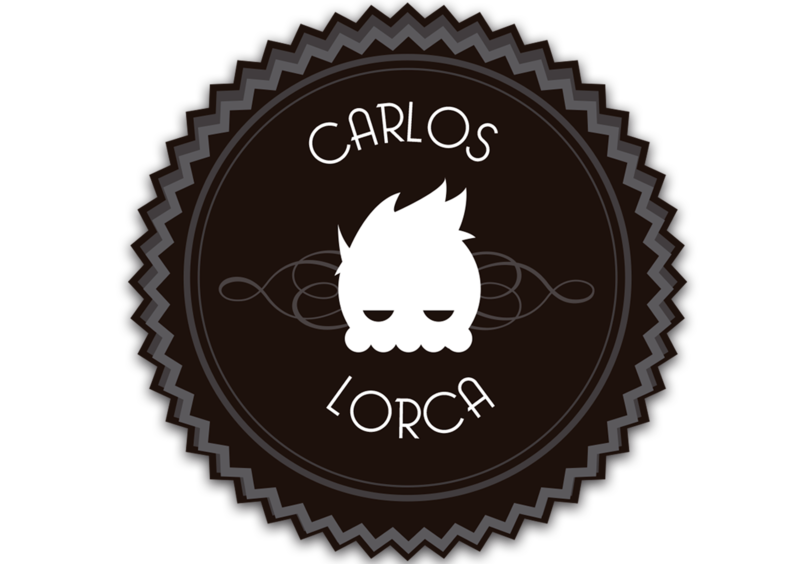 I'm a Graphic Designer and student of the University ESNE in Madrid, Spain. Since childhood, I have felt really attracted by art world, specially illustration. I will be satisfied as long as my mind generates lots of ideas and I get involved in projects thoroughly. I have so much practical knowledge with the pencil as well as graphic tablet. -Illustration: Editorial, Concept Art or Freelance.